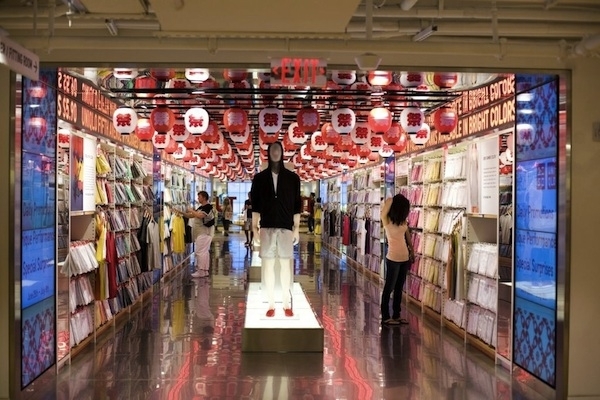 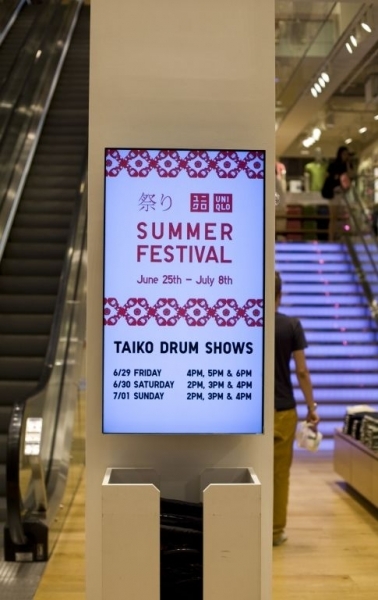 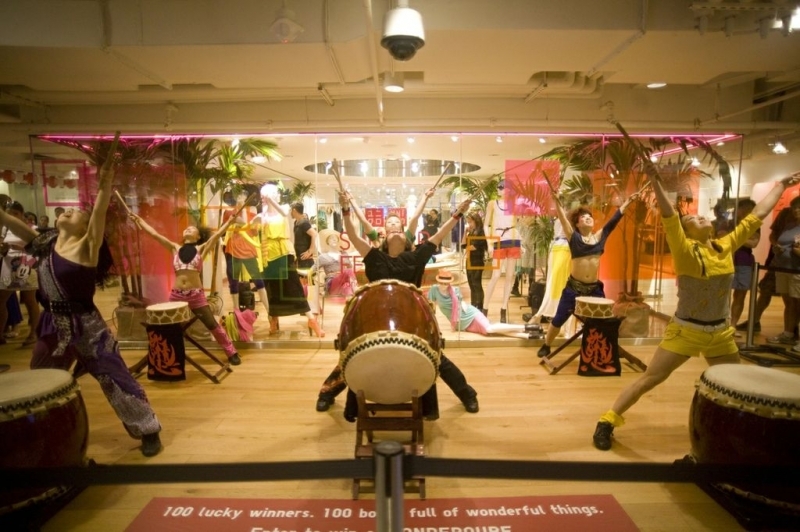 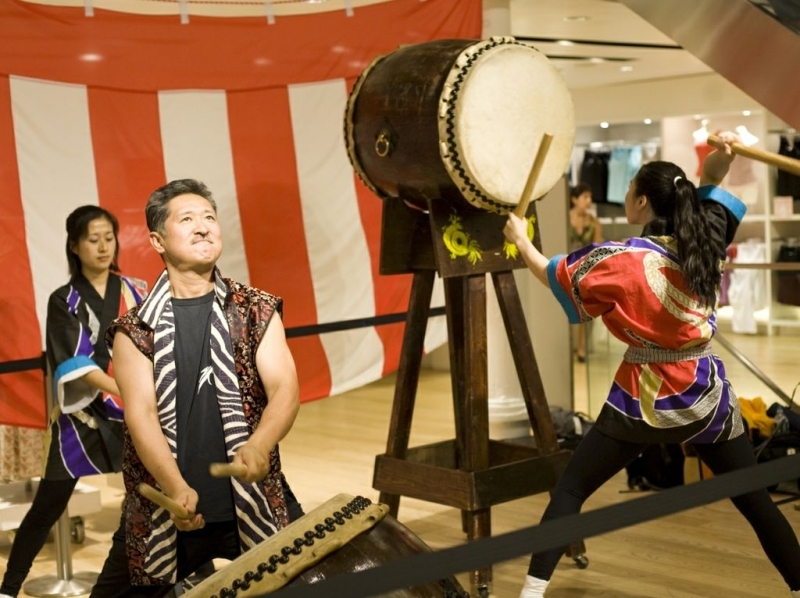 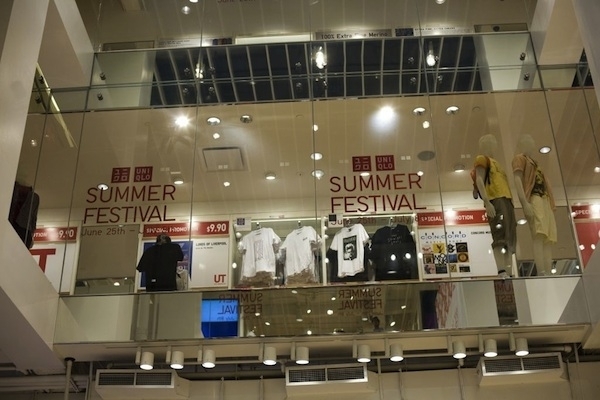 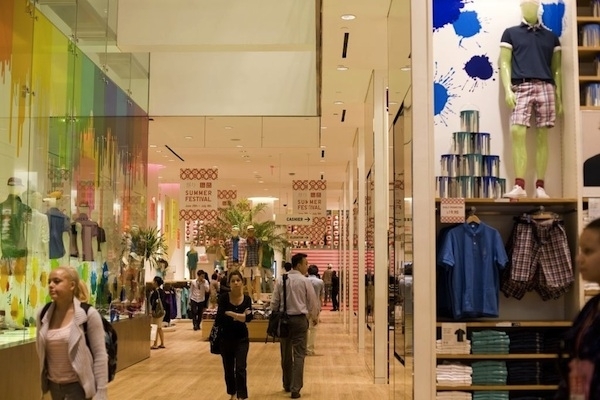 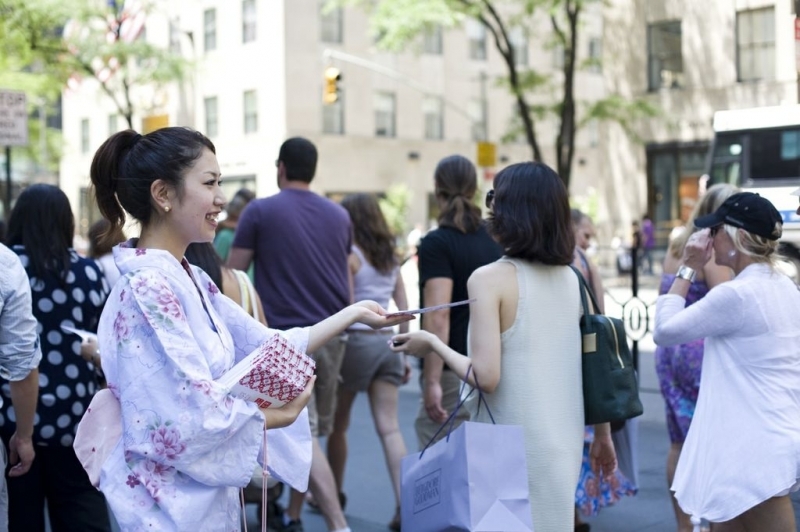 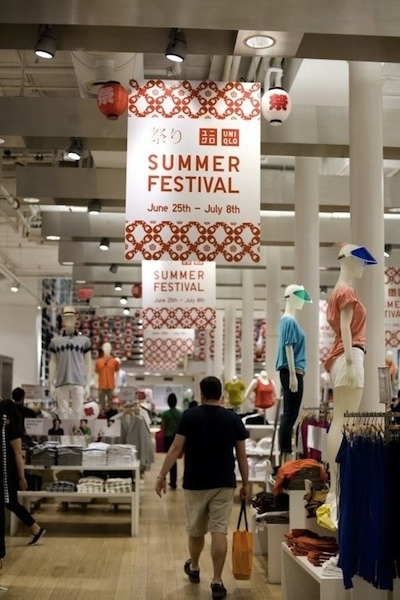 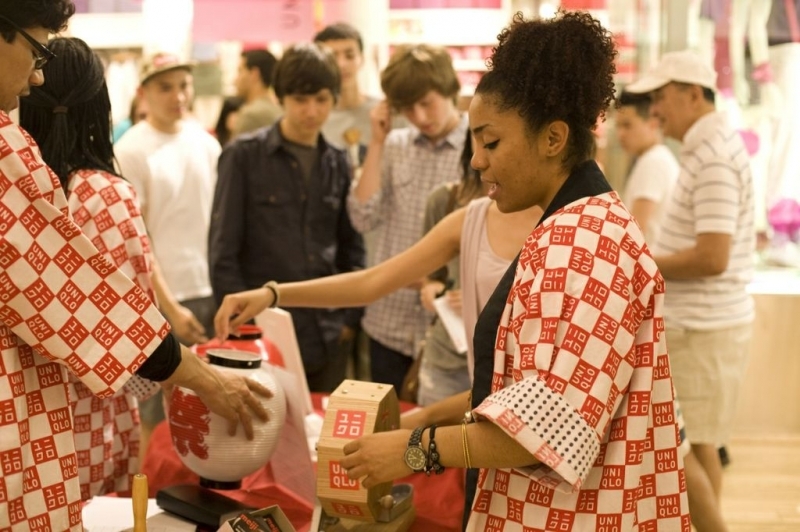 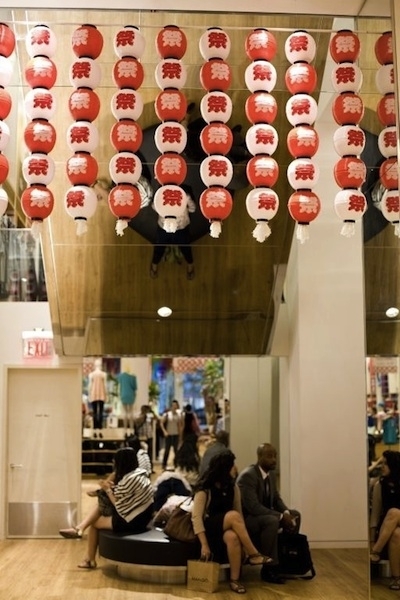 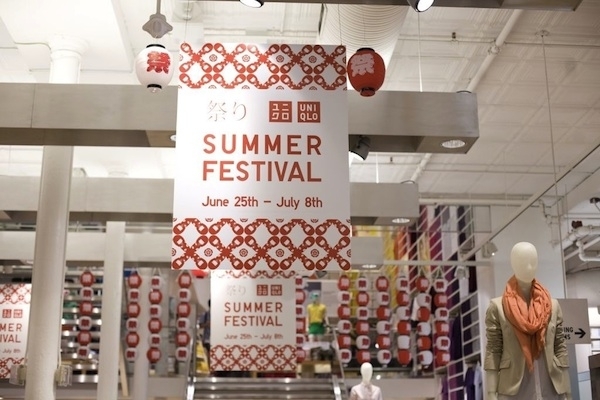 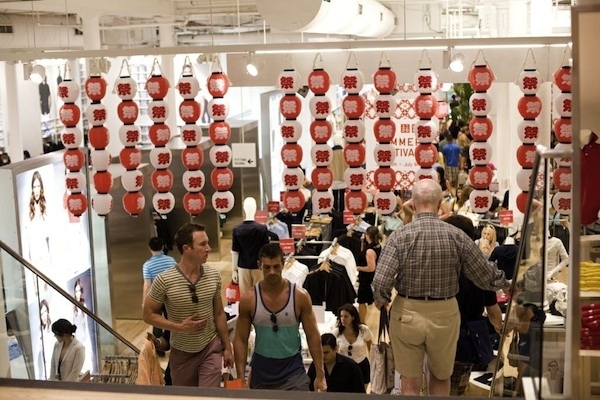 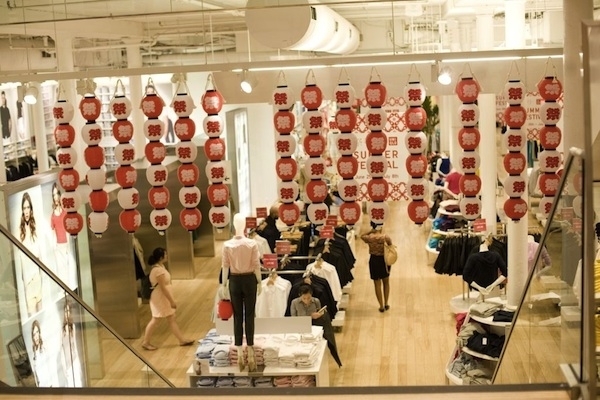 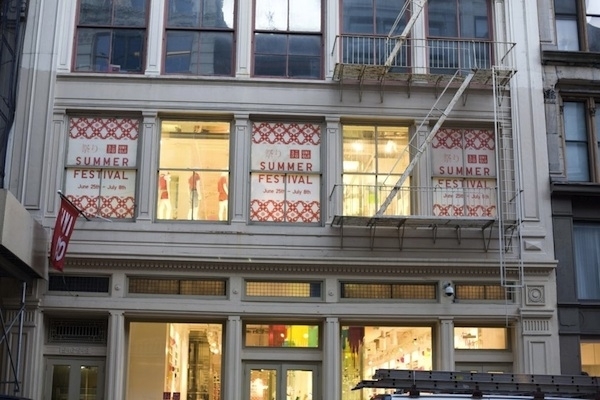 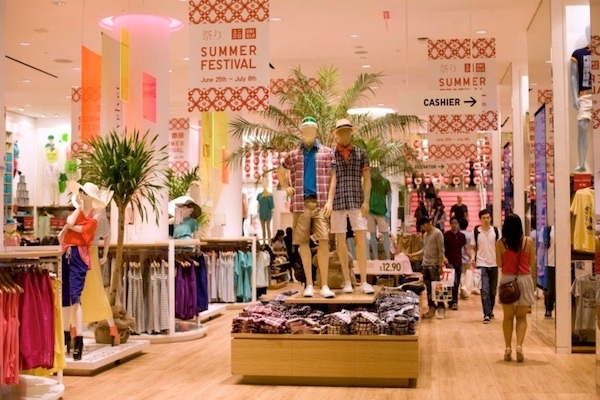 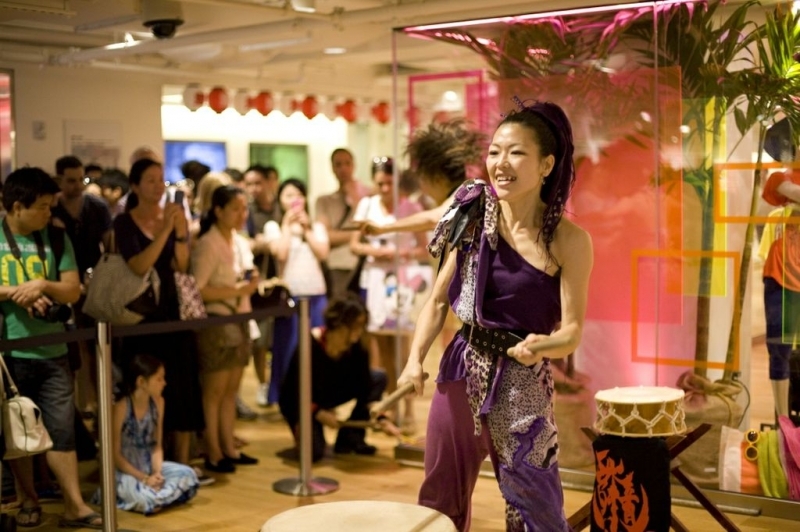 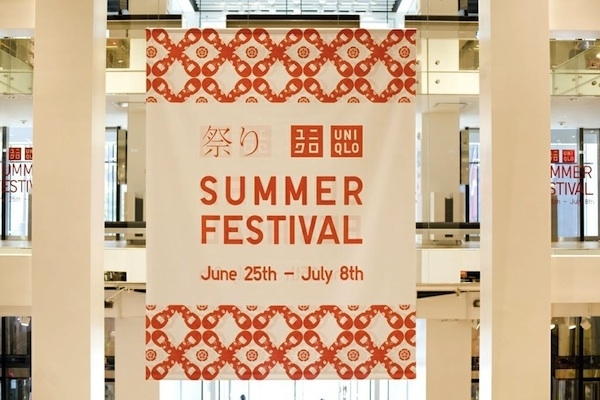 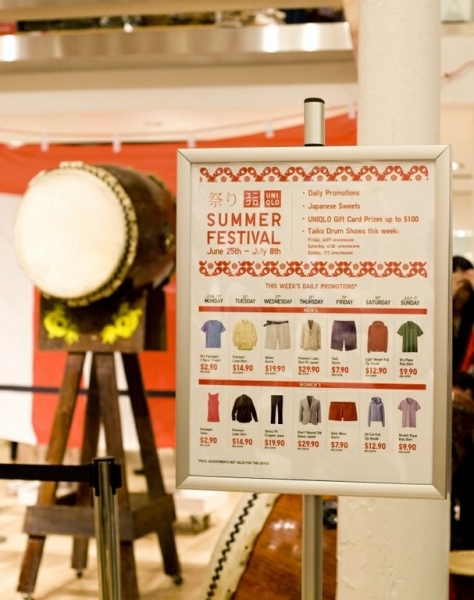 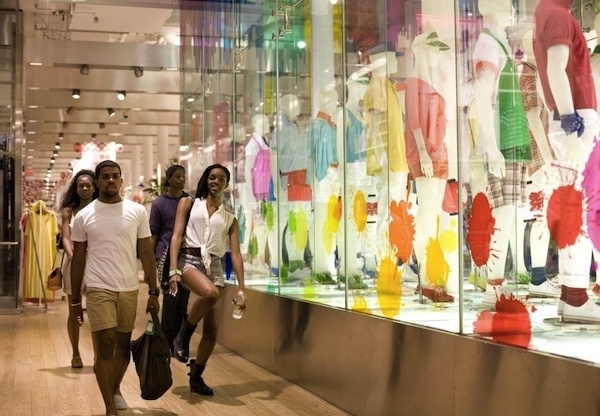 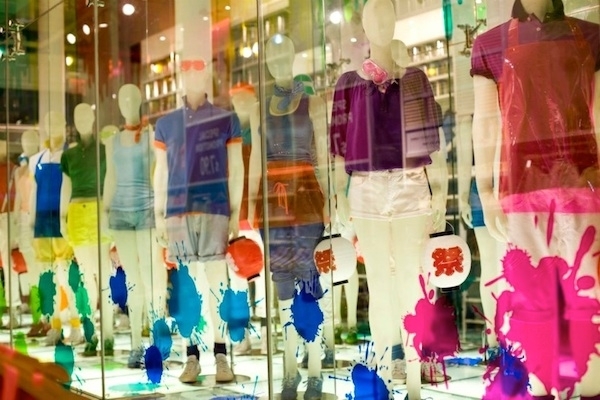 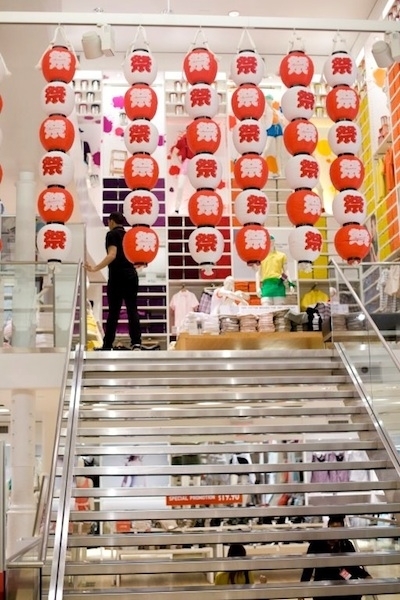 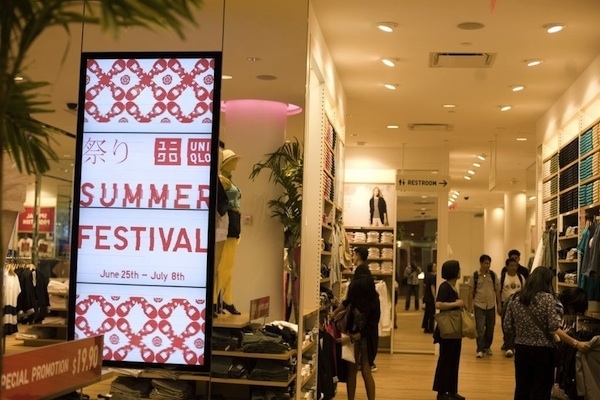 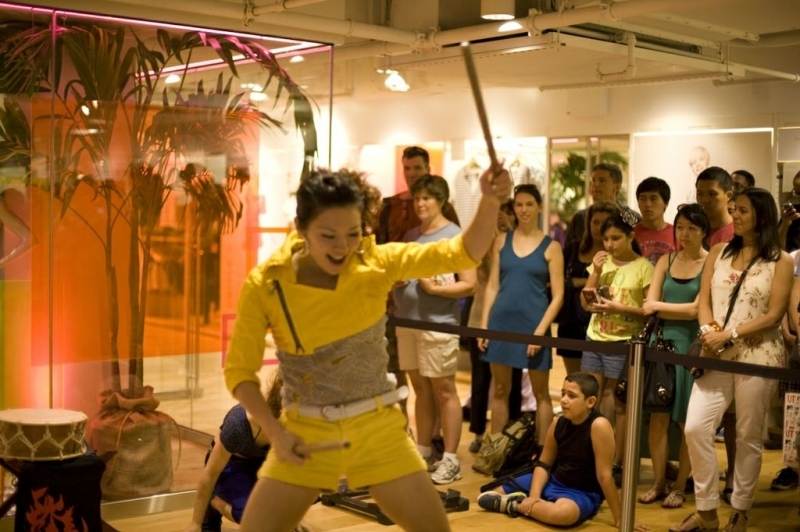 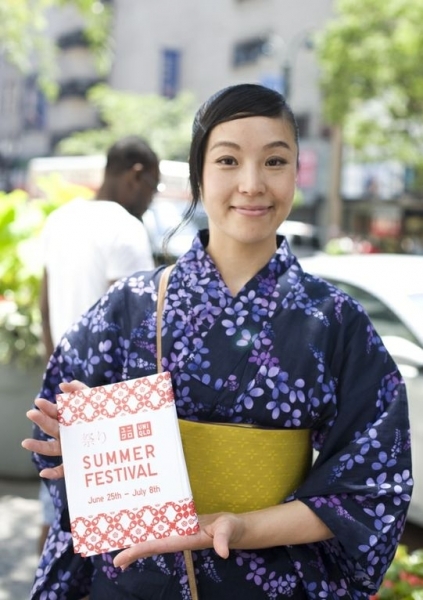 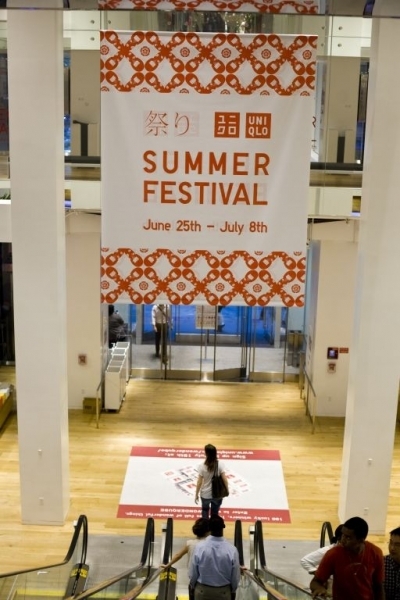 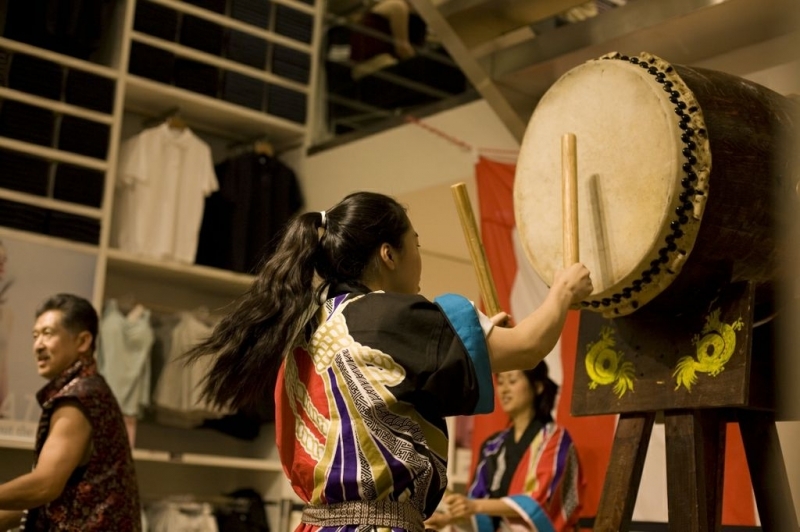 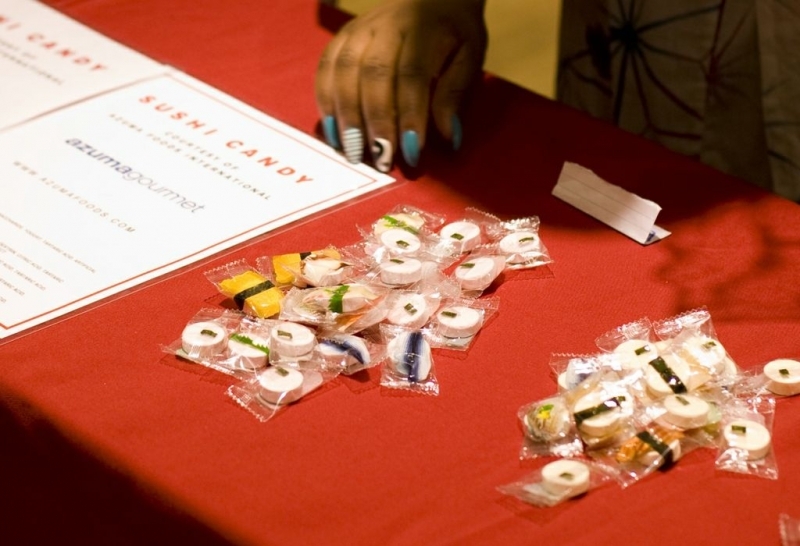 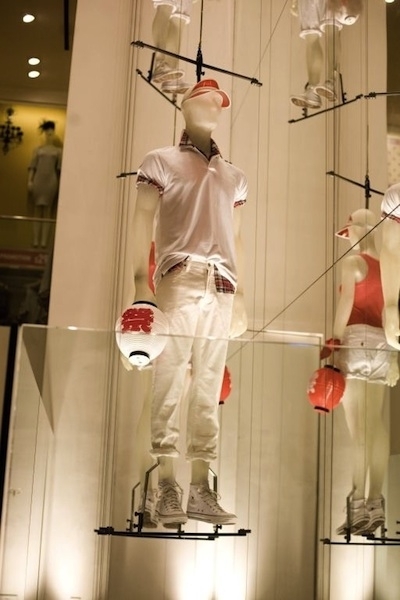 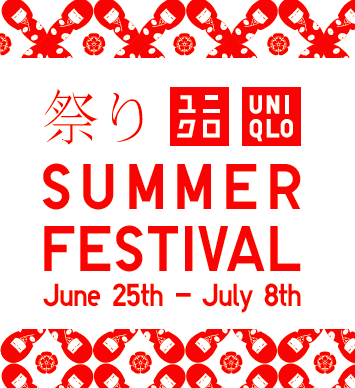 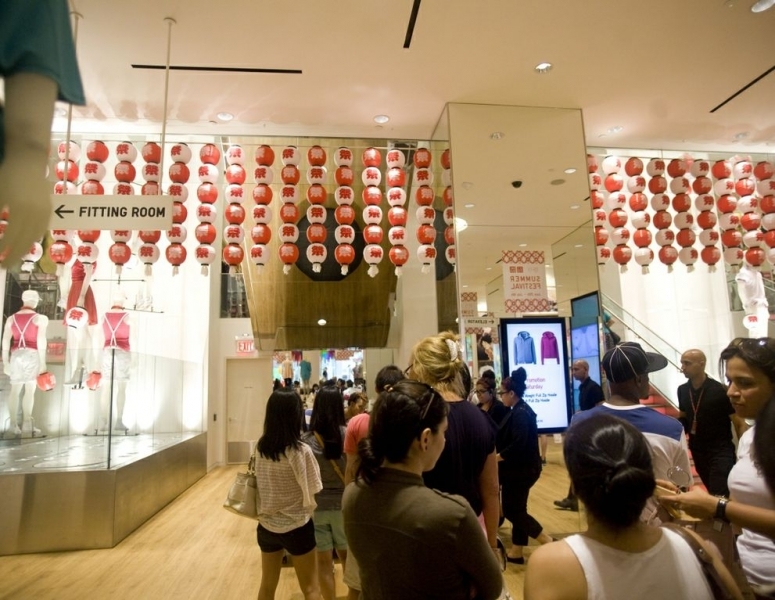 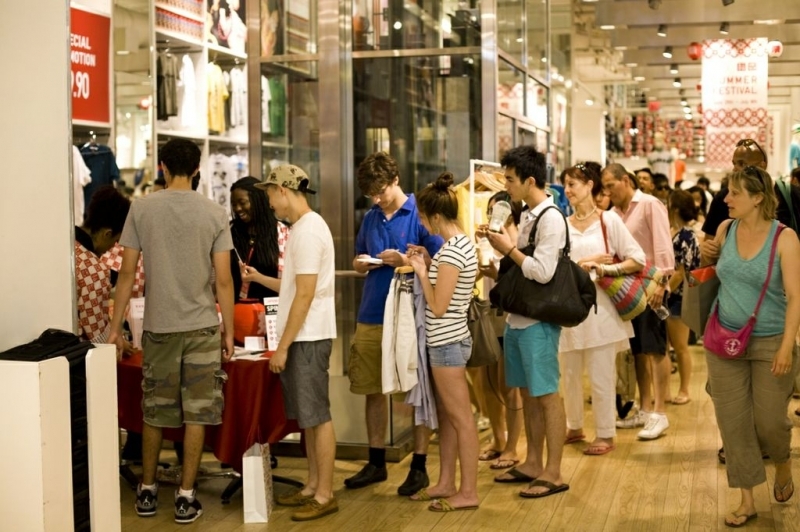 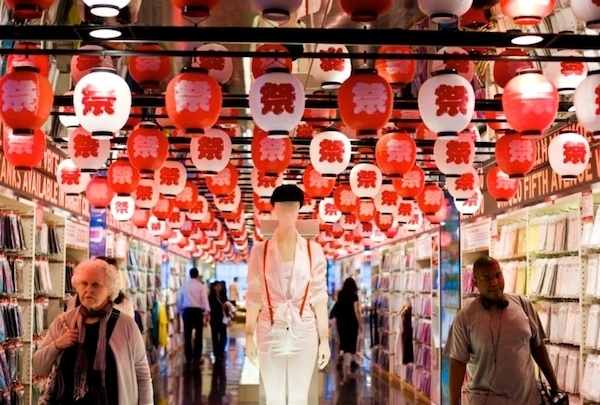 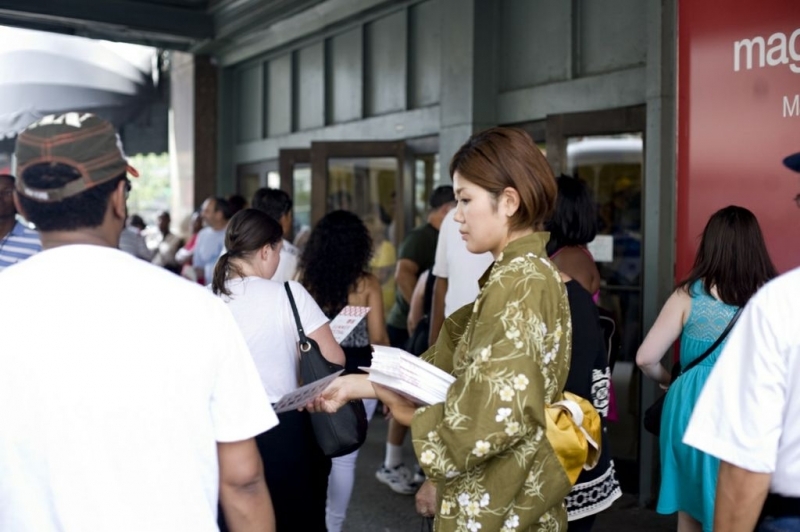 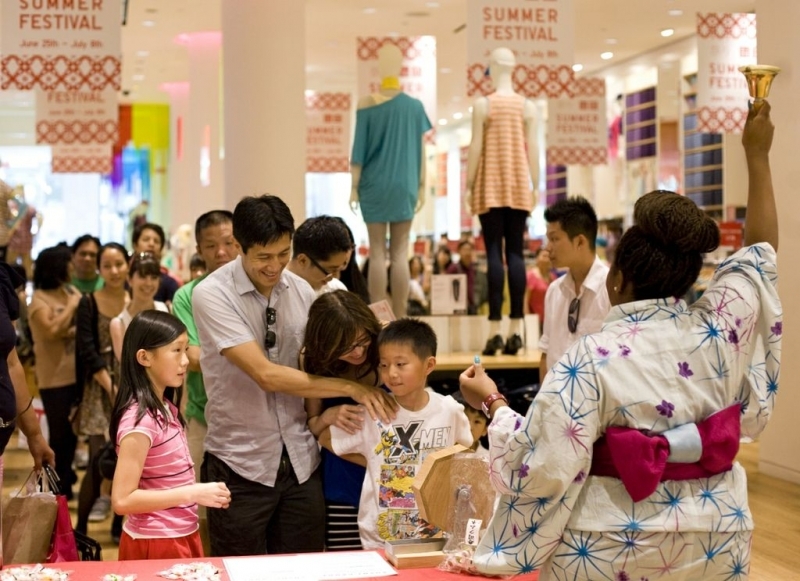 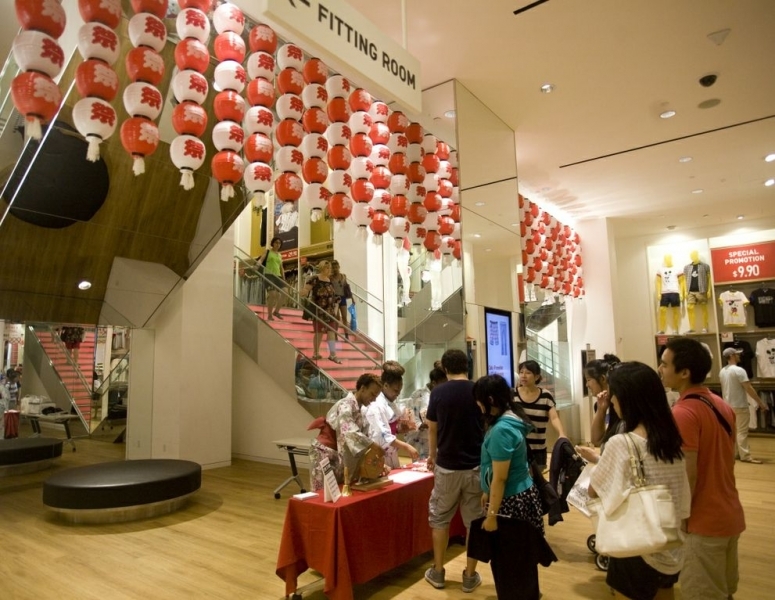 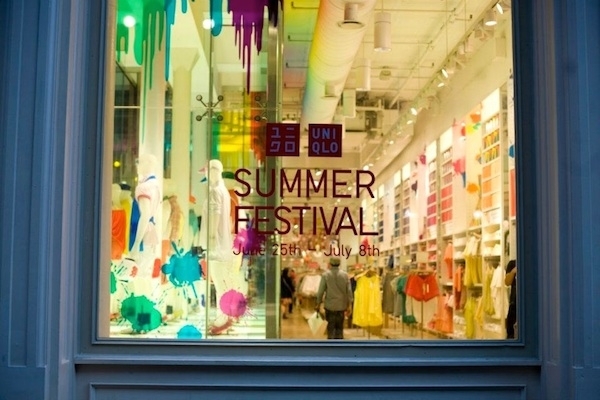 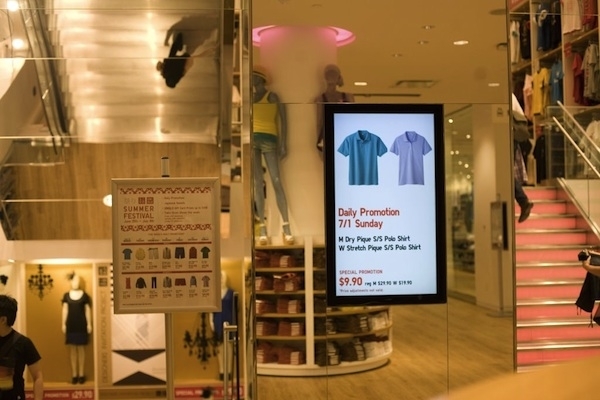 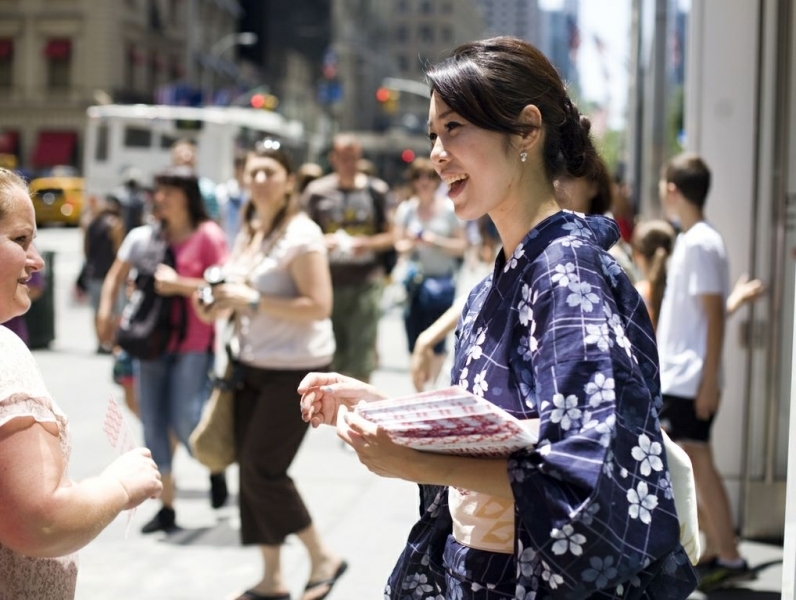 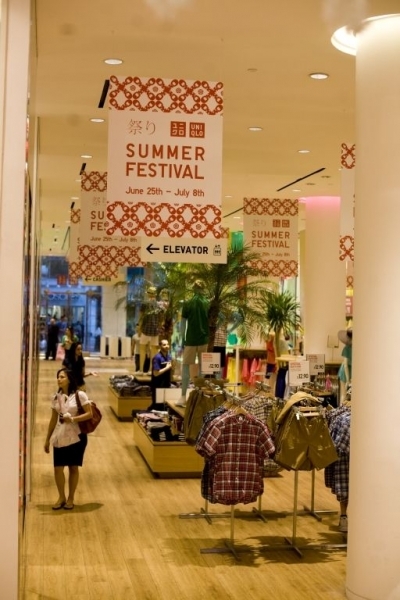 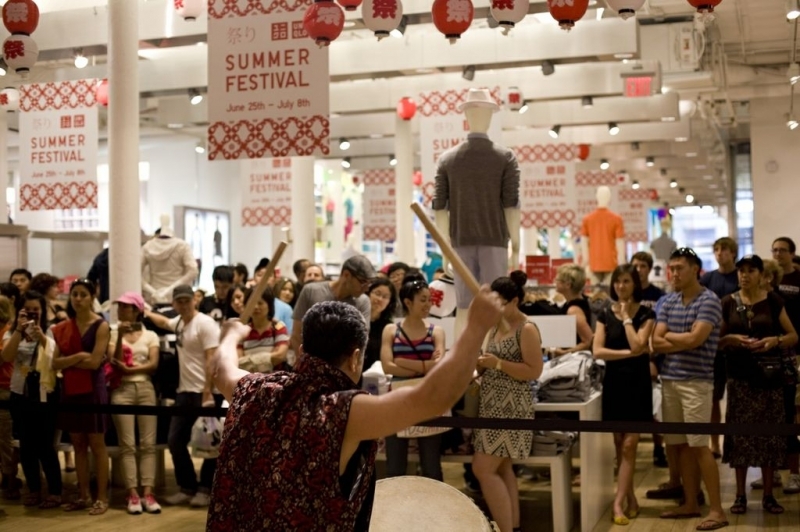 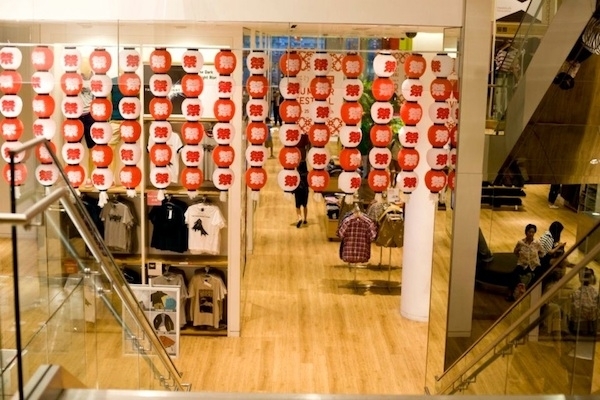 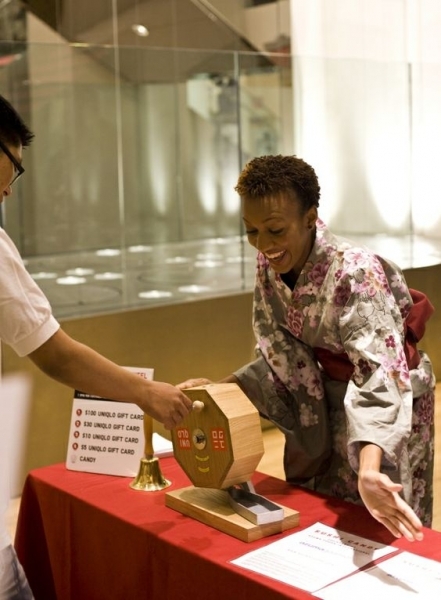 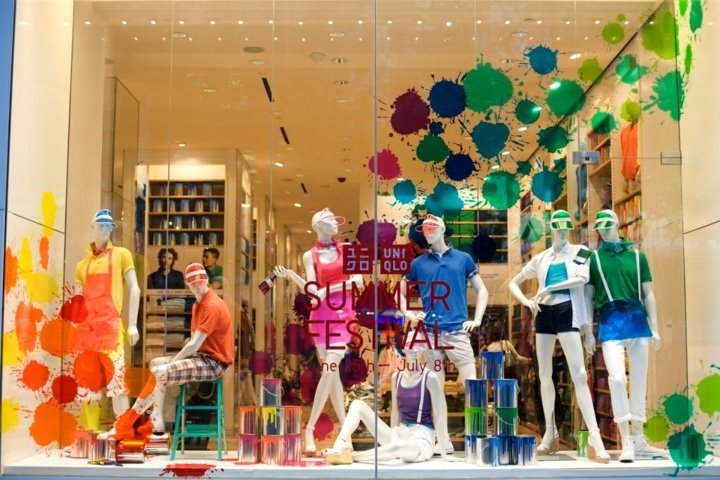 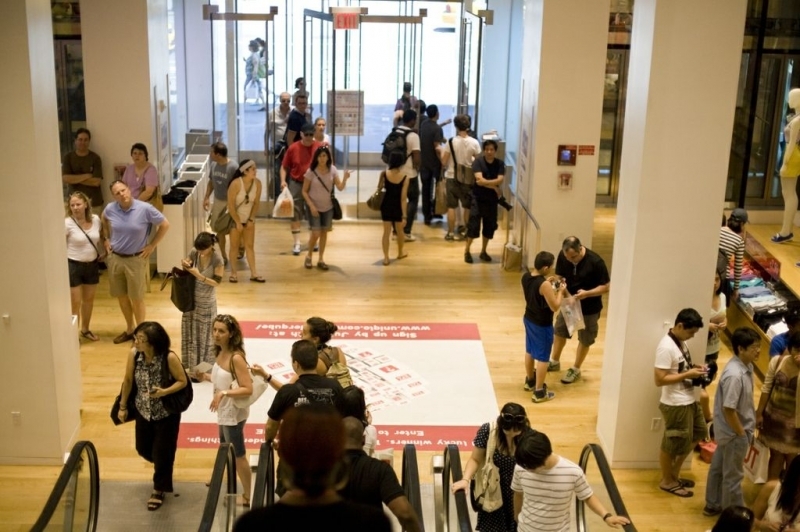 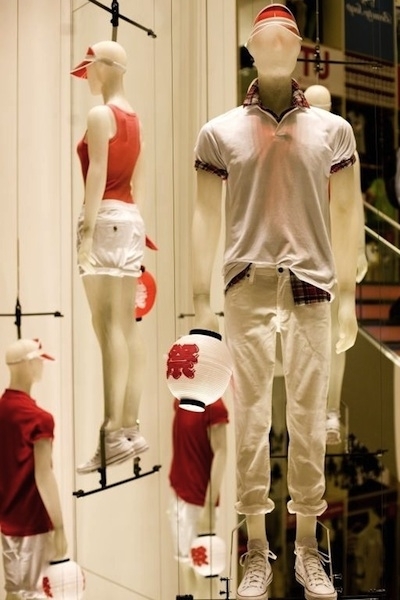 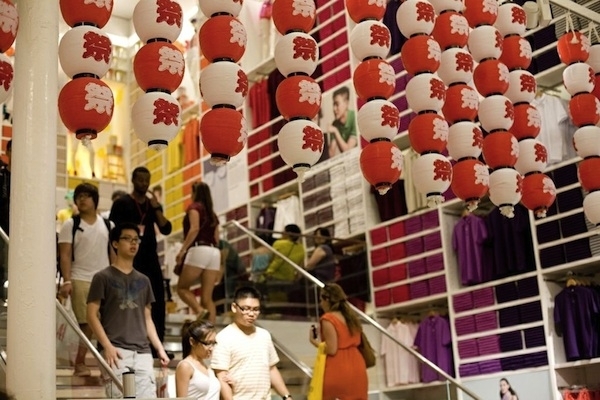 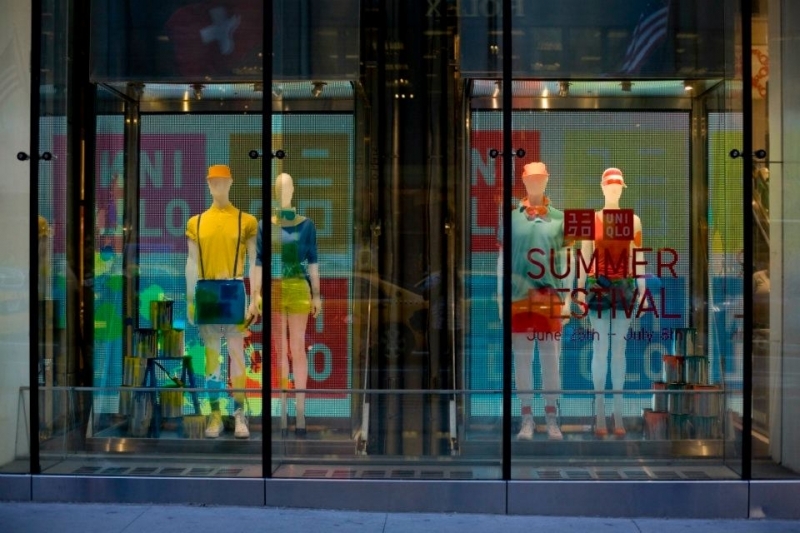 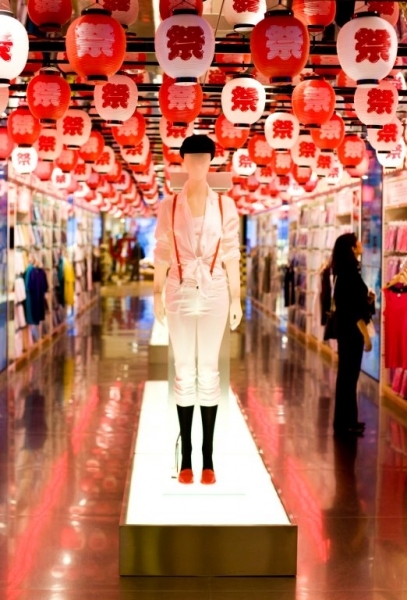 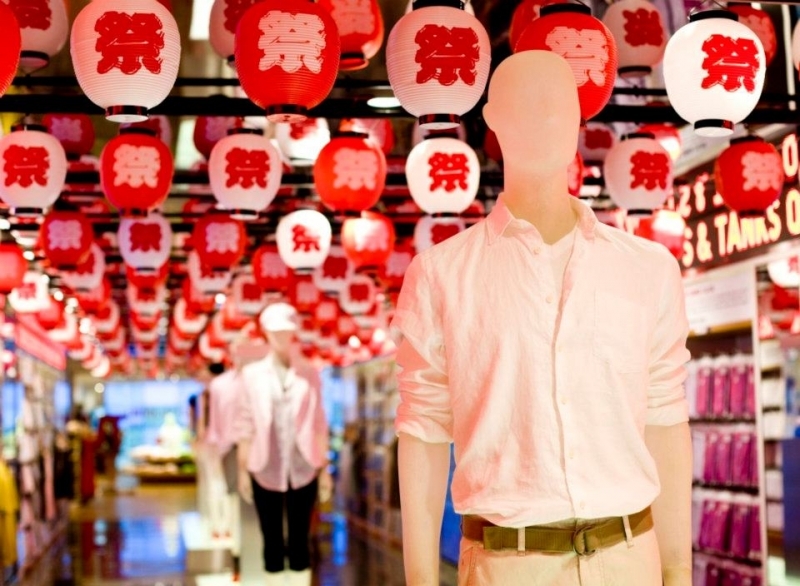 UNIQLO Summer Festival is taking place at their three locations in NYC until July 8. 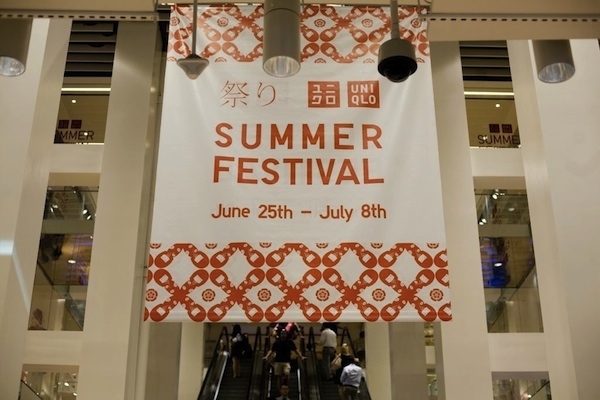 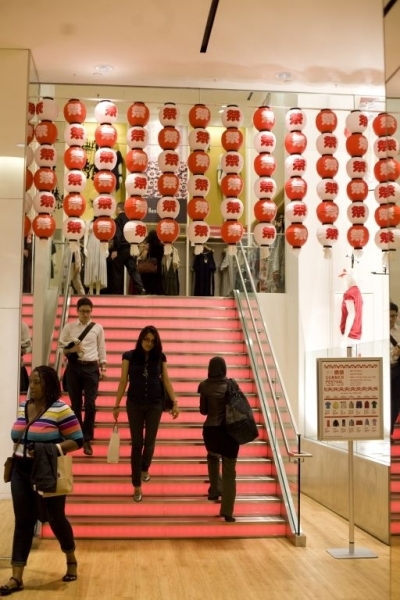 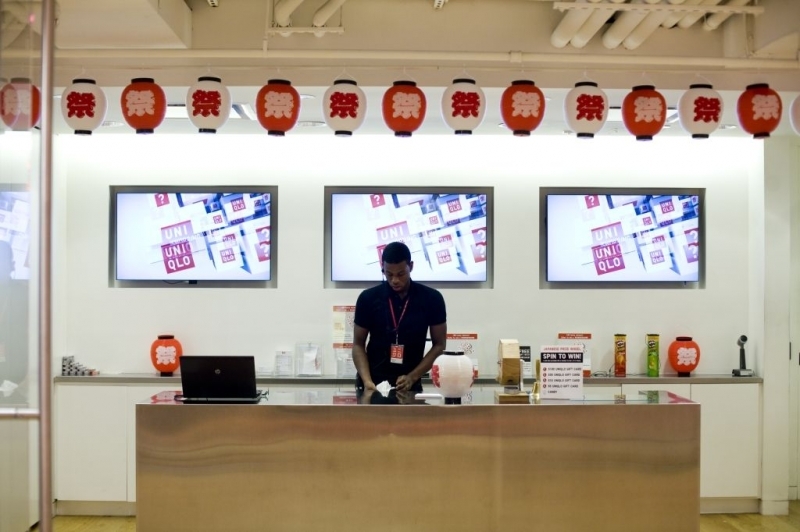 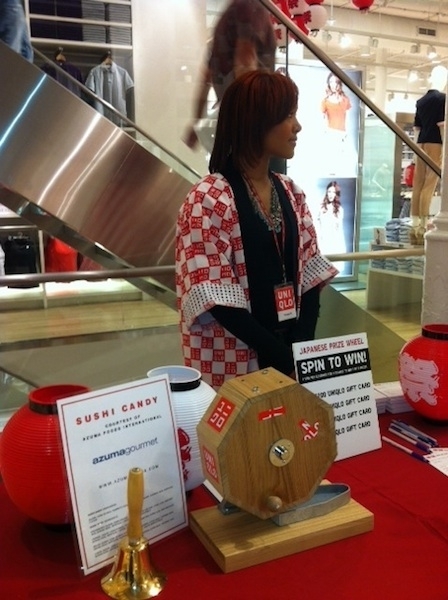 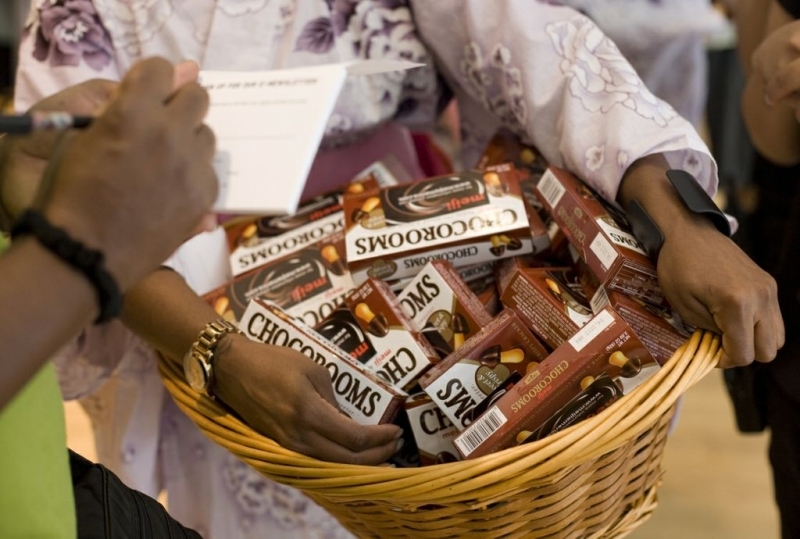 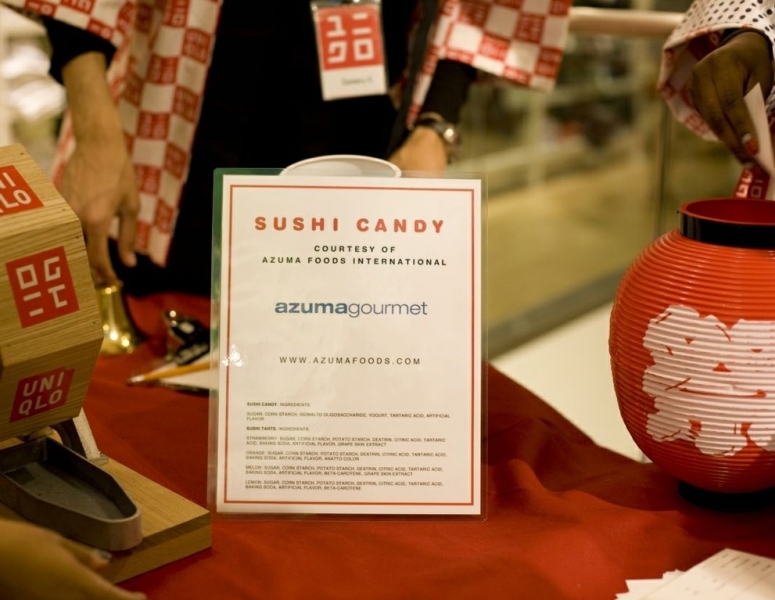 They have special daily promotions on their best selling UNIQLO products, Festival decorations, Taiko drum performances, Gara Pon (Japanese raffles), Japanese sweets, raffle and UNIQLO gift card prizes worth up to $100. 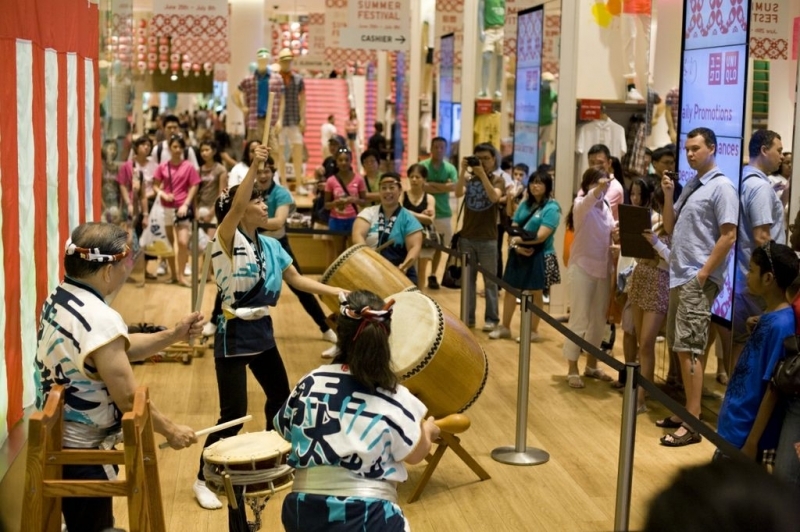 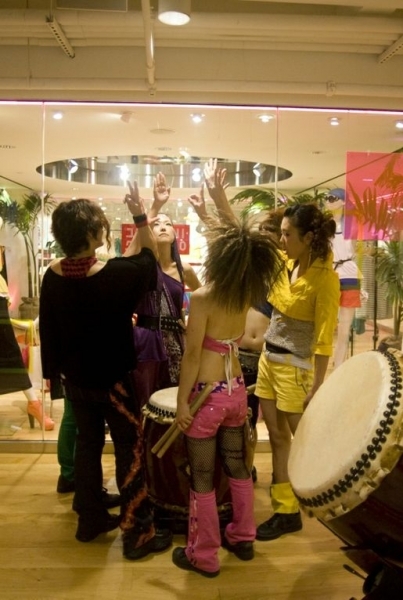 Taiko drum performances are by COBU, Taiko Masala, and Soh Daiko. 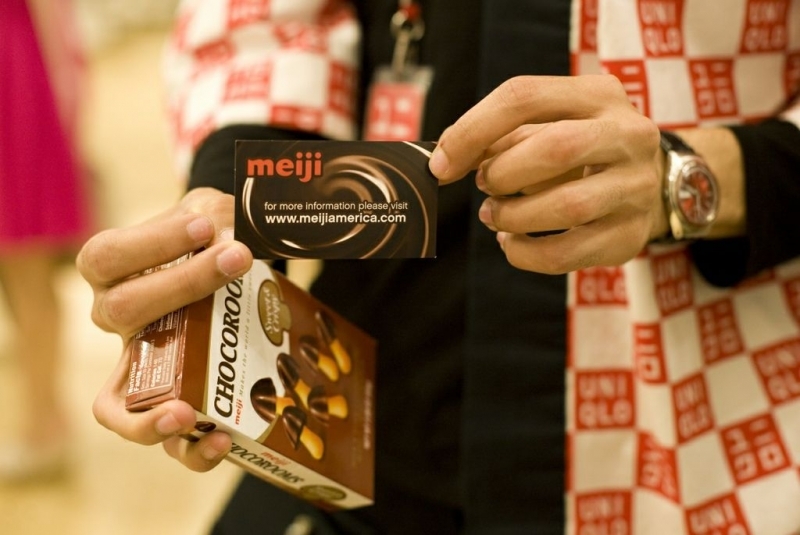 Japanese sweets courtesy of Meiji and AFI. 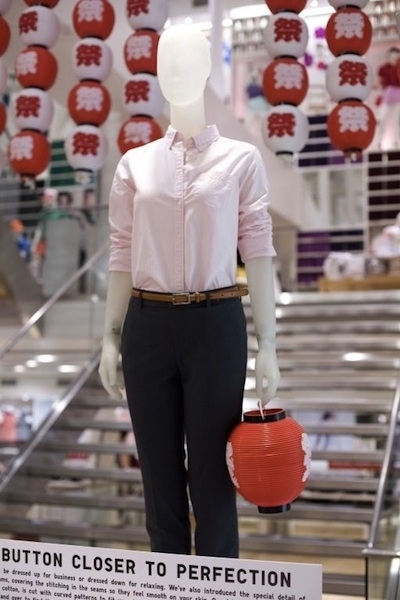 For this week’s daily promotion, check out here !